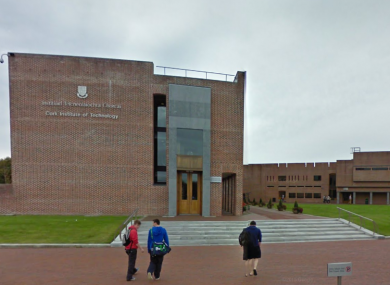 LECTURERS AT THE country’s Institute of Technology have announced that they’re going on strike on Wednesday 3 February. Academic staff represented by the Teachers’ Union of Ireland (TUI) – which represents 4,000 lecturers and researchers in at the country’s institutes of technology – are taking the action. Key concerns include under funding of the sector, a 32% rise in student numbers over a time of when lecturer numbers have fallen by 10% and the employment status of many lecturers. In December, third level members voted in a national ballot by a margin of 92% in favour of a campaign of industrial action up to and including strike action. Speaking today, TUI President Gerry Quinn said, “In the absence of any move towards remedying this unacceptable situation, academic staff in the institutes have been left with no option but to take strike action”. Email “Lecturers at the country's institutes of technology are going on strike”. Feedback on “Lecturers at the country's institutes of technology are going on strike”.